Puttaparthi, commonly known as the abode of peace or the Prashanti Nilayam is the abode of the world famous divinity of the 21st century, Sri Sathya Sai Baba. Rather the small village of Puttaparthi in the Ananthpur district of Andhra Pradesh came into limelight only after the sage attained divinity and devotees started thronging to this place. 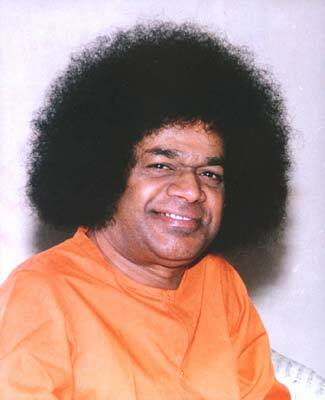 Sri Sathya Sai Baba is considered to be the man of great powers and his devotees consider him to be an incarnation of God.